The İzmir 3rd High Criminal Court on Friday rejected an appeal to release American Christian pastor Andrew Brunson from house arrest, Reuters reported. Brunson’s previous appeal to the 2nd High Criminal Court was also rejected on Tuesday. 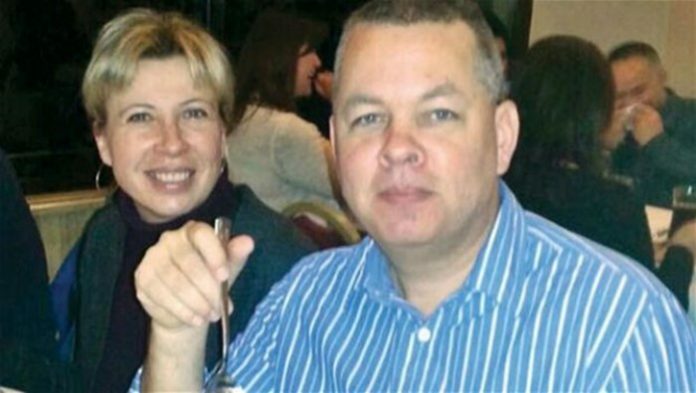 Brunson, an evangelical pastor residing in the coastal province of İzmir, is standing trial in Turkey over terrorism charges. 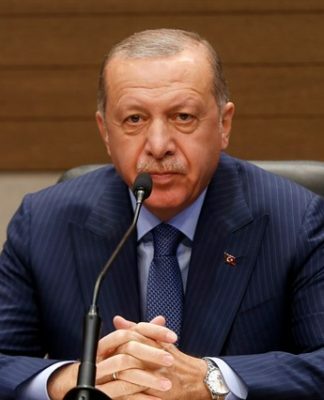 His case now lies at the heart of a diplomatic crisis between Turkey and the United States that has prompted a crash of Turkey’s lira currency. The lira, which has lost some 40 percent of its value this year, weakened beyond 6.21 against the US dollar after the news, from 6.04 beforehand. “Turkey has taken advantage of the United States for many years. They are now holding our wonderful Christian Pastor, who I must now ask to represent our Country as a great patriot hostage. We will pay nothing for the release of an innocent man, but we are cutting back on Turkey!” US President Donald Trump tweeted on Thursday. 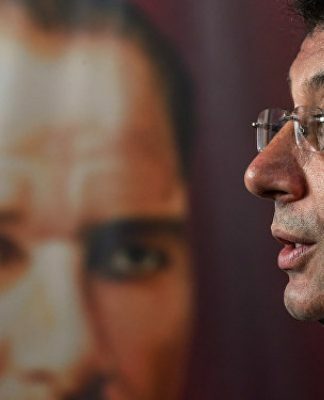 The US had previously imposed sanctions on Turkey’s justice and interior ministers over the Brunson case.